RIO DE JANEIRO, Aug. 9, 2016 – The U.S. Olympic Team for women’s gymnastics made history today by winning the USA’s second consecutive Olympic team title at the 2016 Olympic Games at the Rio Olympic Arena in Rio de Janeiro, Brazil. 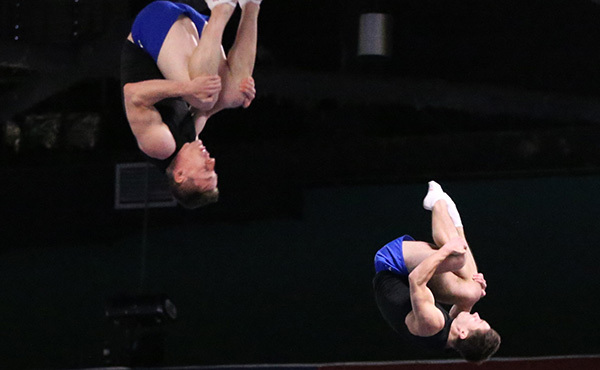 The USA clinched the gold medal with a score of 184.897, more than an eight-point margin of victory. Russia earned the silver medal (176.688) and China took bronze at 176.003. 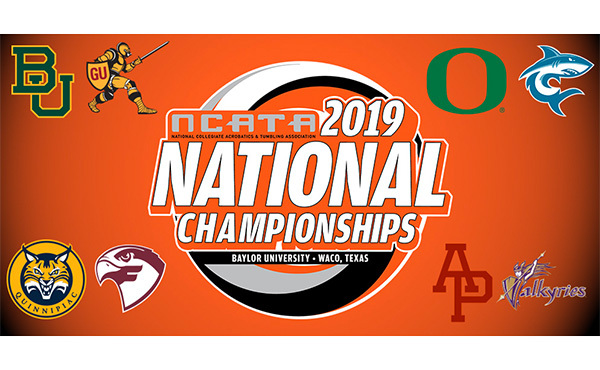 Competition continues tomorrow with the Men’s all-around final at 4 p.m. local time. The gold-medal finish is the seventh-consecutive team medal for the U.S. women and the third women’s team gold in U.S. history. The Magnificent Seven clinched the first-ever team gold medal for the U.S. women at the 1996 Olympic Games in Atlanta. 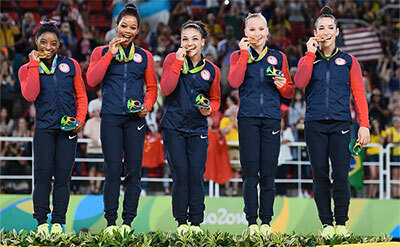 Sixteen years later, the “Fierce Five” earned team gold at the 2012 Olympic Games in London. Additionally, the U.S. is the first country to win back-to-back women’s team titles since Romania earned gold in 2004. 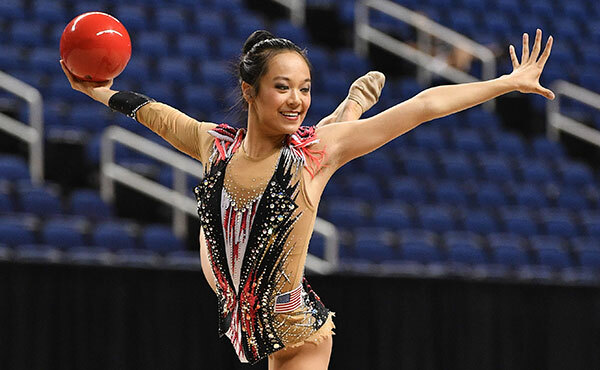 Events: vault – 46.866.; uneven bars – 46.499; balance beam – 45.533; floor exercise – 45.999. 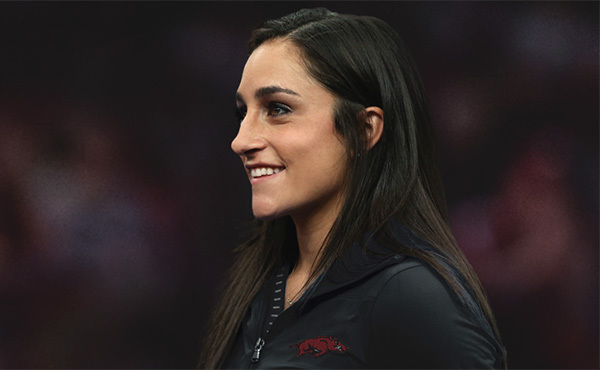 Vault: Hernandez, 15.100; Raisman, 15.833; Biles, 15.933. Uneven bars: Biles, 14.800; Douglas, 15.766; Kocian, 15.933. Balance beam: Raisman, 15.000; Hernandez, 15.233; Biles, 15.300. Floor exercise: Hernandez, 14.833; Raisman, 15.366; Biles, 15.800. Biles – toe-on full pirouette to Tkatchev, piked Tkatchev to Pak salto, closed routine with a full-twisting double back dismount. Douglas – in-bar stalder full pirouette, piked Tkatchev to Pak salto, Shaposhnikova half; closed routine with a double layout dismount. Kocian – toe-on Shaposhnikova, Pak salto, Shaposhnikova half, in-bar stalder half, straddle Jaeger, stalder full pirouette, dismounts with a full-twisting double back. Raisman – piked front to wolf jump; back handspring, layout, closed with an Arabian double front dismount. Hernandez – front pike, back handspring, layout, layout series, sheep jump, front tuck to wolf jump, side aerial, switch ring, and dismounted with a double pike. 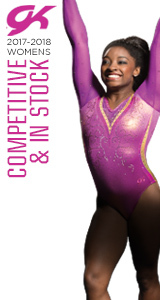 Biles – opened with wolf turn, barani, back handspring, layout stepout, layout stepout series, dismounts with a full-twisting double back. Hernandez – opened with a double layout, Arabian double front to stag jump, front layout, front double full, front tuck, closed routine with a tucked double back. Raisman – opened with a one-and-a-half through to Arabian double front punch layout, tumbled an Arabian double pike to stag jump, closed routine with a piked double back. Biles – opened with a layout full-out, tumbled a double layout half-out (the Biles), a tucked double-double before dismounting with a full-in. 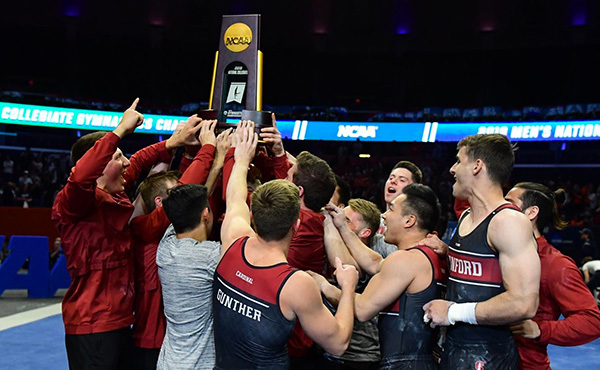 All-around: Sam Mikulak and Chris Brooks will compete in the men’s all-around final Aug. 10, and Biles and Raisman will compete in the women’s all-around final on Aug. 11. Aug 14: men -- floor exercise, Mikulak and Dalton, and pommel horse, Naddour; women – vault, Biles and uneven bars, Kocian and Douglas. 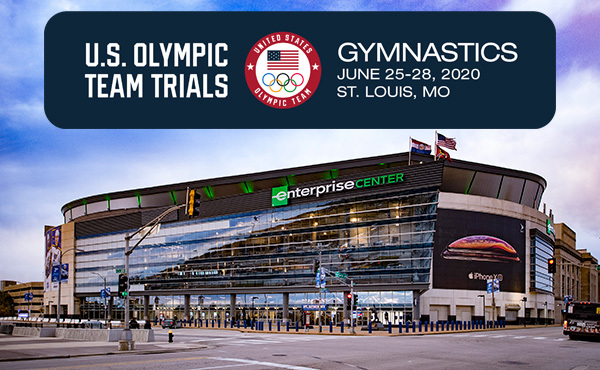 Aug. 16: men – parallel bars, Leyva, and horizontal bar, Leyva and Mikulak; women – floor exercise, Biles and Raisman.